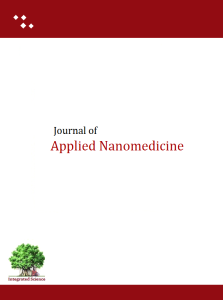 The Applied Nanomedicine is an international journal to provide a rapid forum for publication of quality original research at the nanoscale interface of chemistry and biology. 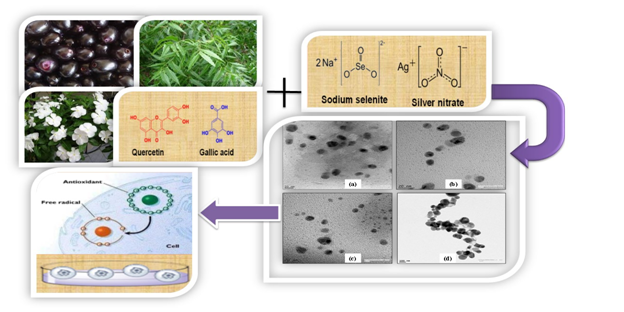 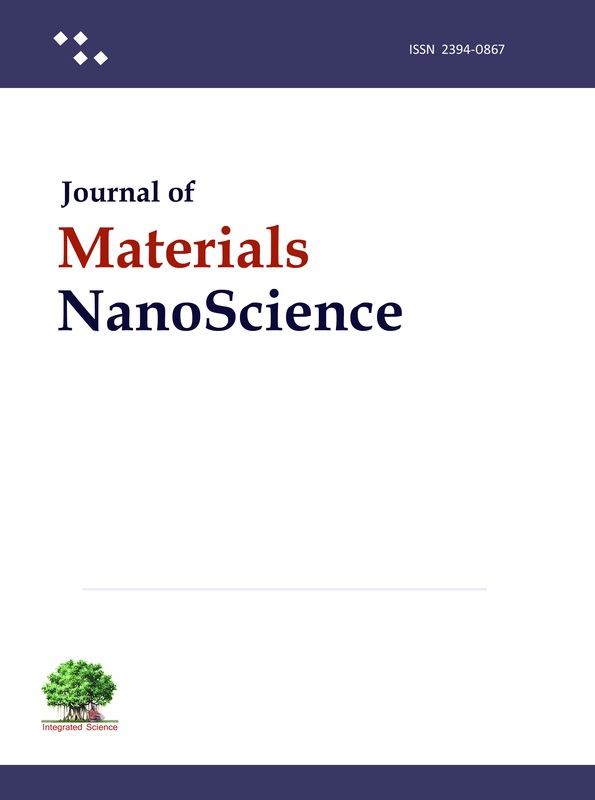 Applied Nanomedicine covers the scientific ideas and approaches of chemistry, biology at nanometer scale to bring nanoproducts having translational medical applications. 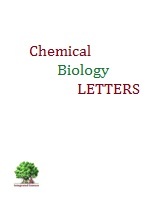 The journal cover nanoscale research in medicinal chemistry, drug discovery, drug delivery, biosensor, protein chemistry, biological chemistry, biomolecules, bio-technology, biomedical, molecular biology and other allied areas covering chemistry and biology for translational medical applications. 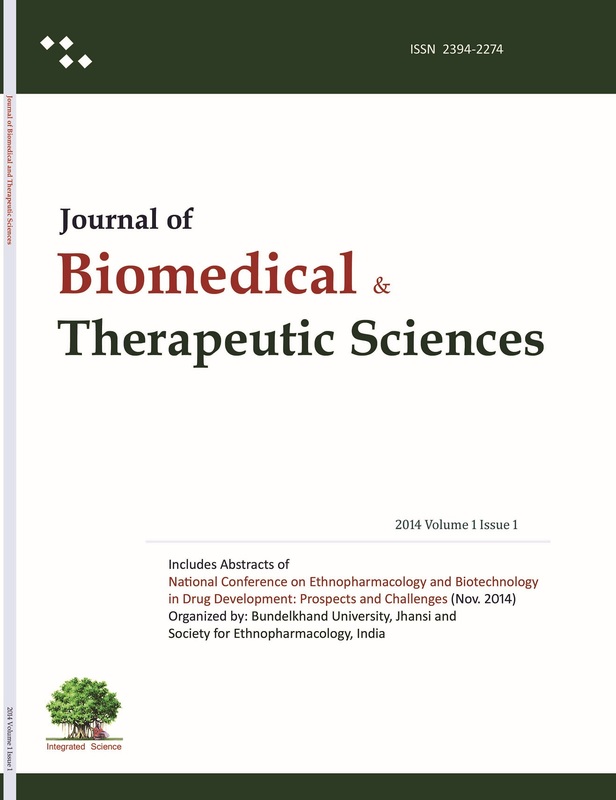 The journal invite research articles from the community of nanomedicines researchers.